Get gameday ready with a visit to Rally House Cincinnati at U-Square. 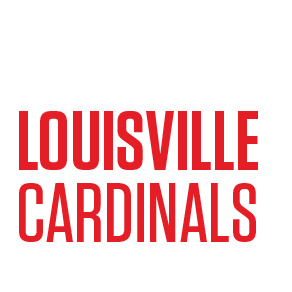 Shop the most diverse selection of apparel, home decor and gifts for your favorite Cincinnati professional and collegiate teams. 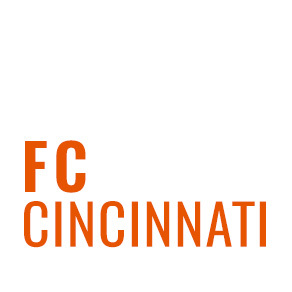 Shop FC Cincinnati tees, Reds jerseys, Bengals sweatshirts, Bearcats hats, and Buckeyes drinkware. Find the best brands at Rally House Cincinnati at U-Square, including Nike, Adidas, Majestic, New Era, Retro Brand, '47 Brand, Mitchell and Ness. Rally House Cincinnati at U-Square our store associates are here to provide exceptional customer service. When you're in town visiting one of the best cities in America, stop by Rally House to discover the perfect souvenir! Although your friends and family are jealous of your vacation, they won't be so upset when you bring them back a present. Make us your one-stop gift shop on your way out of town! Take your adventures back with you by shopping Cincinnati keepsakes and souvenirs at Rally House.